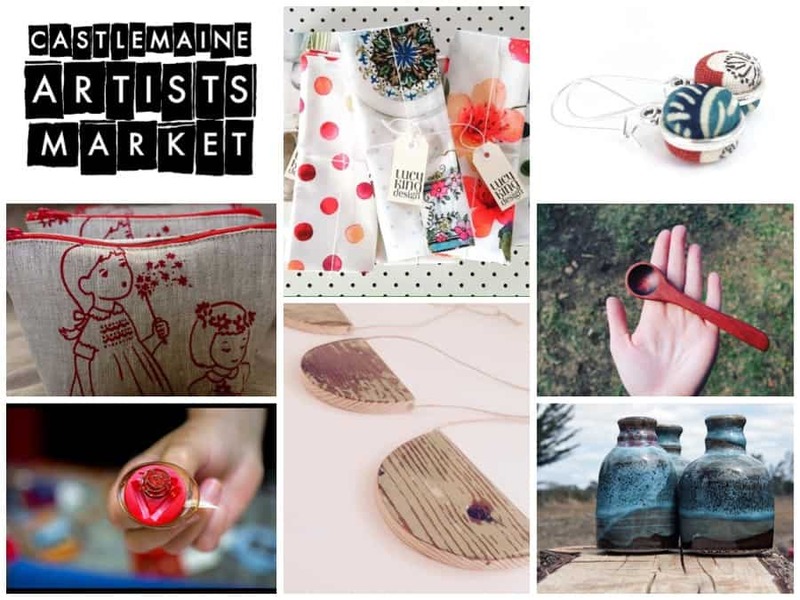 Having recently secured a regular space for stall holders at the Western Reserve, the Castlemaine Artists’ Market say they are now ready and able to grow their market and the variety of stalls they have on offer. They are currently seeking expressions of interest from new, emerging, and established artists, makers, crafters, performance artists, musicians, and artisans. A unique and vibrant market set in the heart of the Goldfields, the Castlemaine Artists’ Market prides itself on providing a warm and friendly environment for artists and producers to showcase and sell their work. The committee-run market are particularly looking for producers who create: things that are individually handmade by the artisan; objects of beauty or artistic intent, made with skill and care; and products that prioritise sustainable art and design. They are also seeking to grow the music and performance, as well as the food on offer at the market. 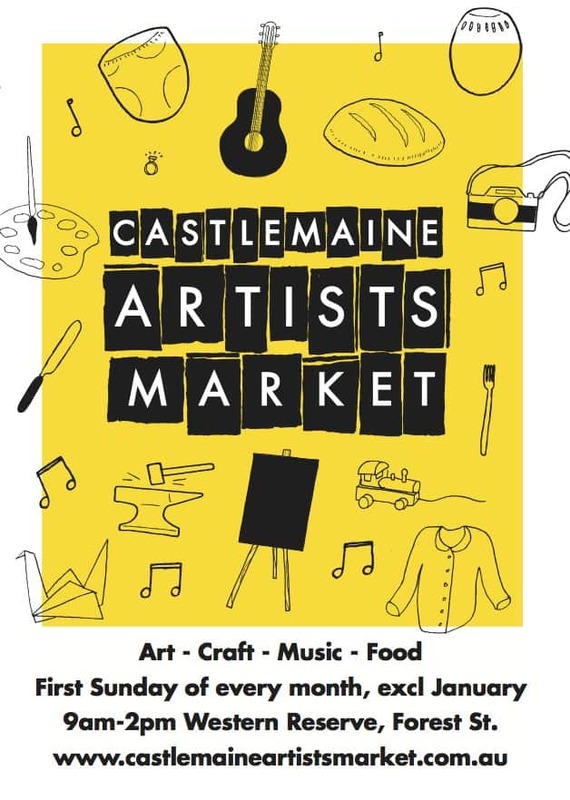 For more information on becoming a stall holder or a performer at the market, please visit the market website or contact the market manager: info@castlemaineartistsmarket.com.au.